Sannies obsession with growing began 25 years ago. After he, like most of us, started with outdoor growing he immediately fell in love with the cannabis plant. Shortly after that he tried his hand at indoor growing. An entirely different experience that gave him a feeling of ultimate control over the growing process. He soon started reading everything there was to know about the sacred plant. Putting the newly acquired information to good use made Sannie one of the most respected allround growers in the Netherlands. Our goal is to create strains that fit the needs of our customers and knocks you off your feet. 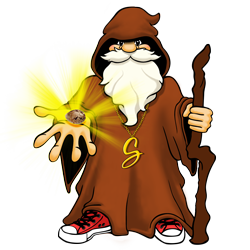 Sanniesshop customers are guaranteed to get the real deal seeds as well as the best possible customer service. Sannie is easy to contact and is more than happy to answer every question about growing you may have. 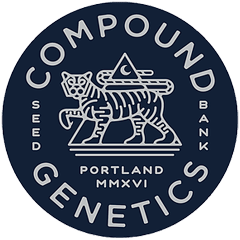 Cannarado Genetics group is a reliable breeder(s) who have been climbing the seed breeder social ladder at immense speeds, and for good reason. With much of his work showcased at TLC collective in Los Angeles, its a great venue to be able to taste test some of his selections and have direct access to his seeds. If you see his gear, grab some! 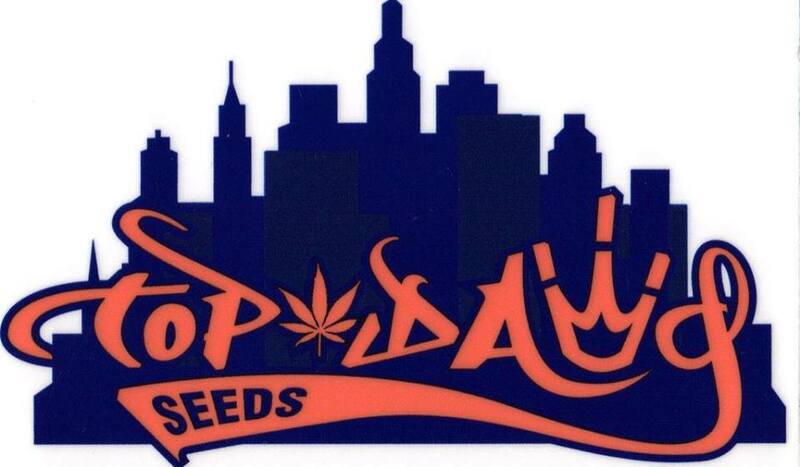 Top Dawg strives to offer the best genetics available today. We also offer a variety of consulting programs from genetic programs, grow programs, marketing, growroom construction, and seed to sell.